This is one of my fav variety rice next to Puliyodarai,which i made for Puratasi Saturdays.It’s Perfect for Neivedyam and Lunch box also. 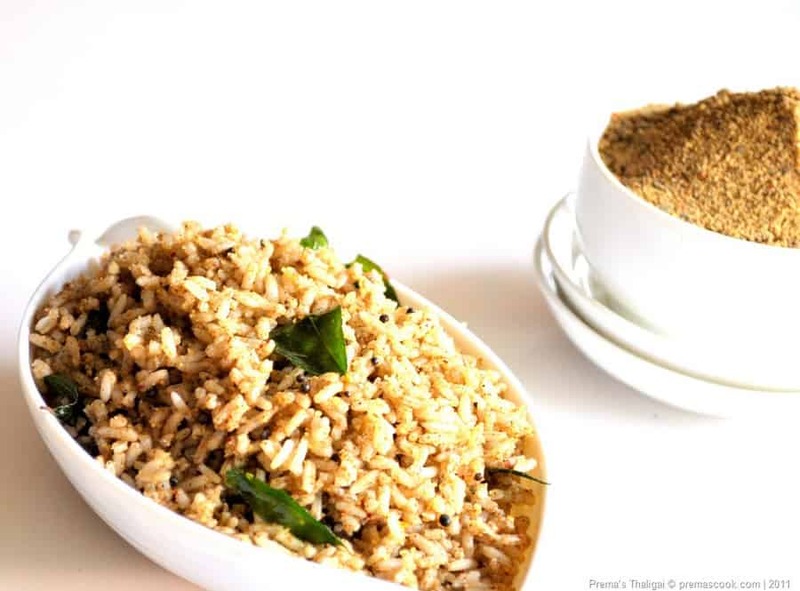 Do try this flavourful and Healthy rice. 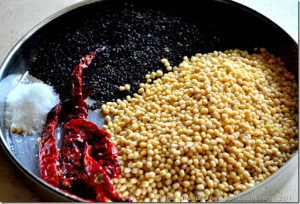 Heat the kadai,dry Roast the Sesame seeds separately and take it out. And then roast the urad dal along with hing in coconut oil,keep aside. Roast the dry red chilly in the same kadai and let them cool completely.Add salt and Powder it in mixie. 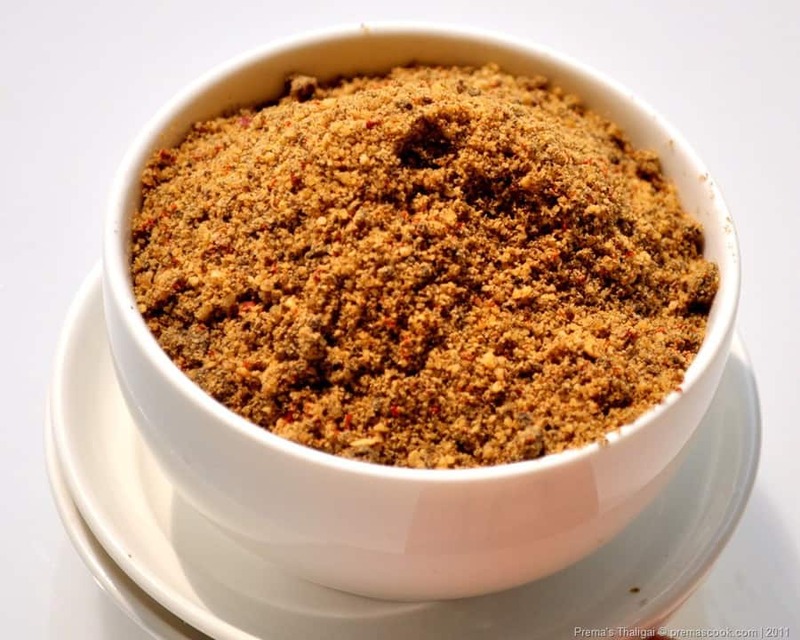 Here is our flavour full ellu podi is ready.You can store it in a air tight container and take the required amount whenever needed. Heat the oil and add the mustard seeds in the kadai.Once it crackle add curry leaves. Add the cooked rice and ellu powder into the kadai and mix well. Add salt,since ellu podi already contains salt.According to your taste adjust the salt and the ellu podi. Here is our Ellorai is ready for Neivedyum/Lunch Box…Enjoy!!! I am sending this to Kalyani’s “Foods for fasting – Vrat Ka Khaana” Event. Wow..Sure it a tempting recipe..Perfect for lunch box…. 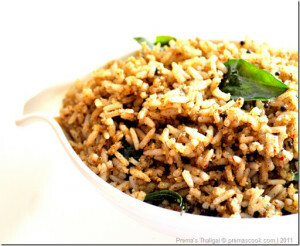 Healthy and delicious rice….looks yummy..
Lovely podi.. Never seen before.. Rice looks yummy!! Thanx for the comments at my blog.. Very nutritional rice dish .. Sesame seeds protect heart and lower cholesterol .. Thanks 4 sharing,Prema..
Also glad to get u as my friend.,thanks 4 following..! !!! i love ello sadatham…but never tried at home…cute bowl!! i love ello sadatham but never tried at home…looks perfect and cute bowl! 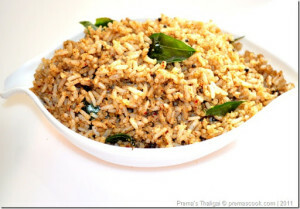 A flavorful & aromatic rice!! 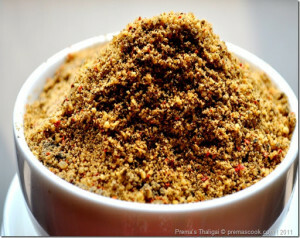 I always like rice mixed with any podi…and ellu podi…mmmm..I love it. this is one of my fav podi..yummy..
Rice looks flavourfl and delicious. Ellorai is my 2nd evergreen fav next to puliyodharai. Love them. Yumm..
Omg, just drooling over that rice,my fav anytime,soo flavouful.. I like ti that you used black sesame here! A perfect and a healthy for lunch box.My mom also use to prepare but in a different way. I am drooling here..!! Lovely flavors! Nice, nutty n delicious looking rice ~ great recipe! It must be very aromatic! I’d love to have that for lunch! Thanks for the recipe. This recipe have been out of my mind but still remember my mum making something similar. Need to try and taste it, I can’t remember when was the last time I had this delicious podi with the rice. that rice makes me hungry..Too yumm. Thanks for sharing such a yummy recipe.. I had been searching for this recipe for a long time.Sounds so very flavorful and delicious.Thanks for sharing. wow..i have never had this before..looks so tempting and delicious..pls pass me that plate of rice please..
thanks for sharing the award with me Prema..Waiting for u to come near my house. I will be ur frequent visitor.. 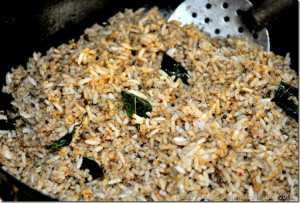 I love this yummy rice preparation with sesame seeds!! Tempting!! This rice looks super yummmm!!!! Just delicious! When I make rice, I just make…rice! You give it SO much thought and care. Prema I think if you add urad dal then it will taste more like dosa milagai podi. My version of elli podi is without urad dal and the rest are all same.